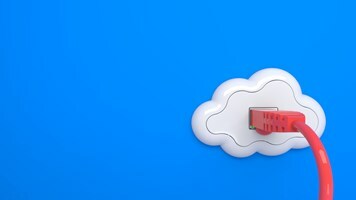 Many enterprises aren’t even aware that they have deployed containers and orchestrated containerization. 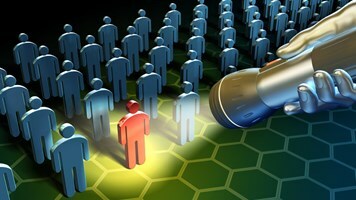 New legislation is due this month to help make nations more resilient in the face of disruptive malware. In our final webinar of the year, Infosecurity Magazine’s Michael Hill and Dan Raywood will be joined by guest speakers as they review the key trends of the year, their lasting impact and how these could influence what happens in 2018. One of the biggest challenges of today’s evolving IT landscape is visibility into modern assets. Why is vulnerability management so difficult? 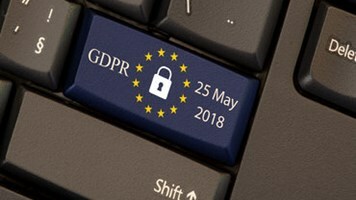 GDPR will have real-world impact, and not just for EU member states. The blending of development and operations processes into DevOps has also changed the way software is deployed. The company continues to move beyond the vulnerability management realm, enabling threat hunting and ‘shadow IT’ discovery use cases via a mix of its sensor options: agent scanning, passive listening, traditional scanning and log analysis. The rise of Shadow IT within businesses is leading to more attacks and security incidents, due to the use of unknown or shadow assets and applications. How Can You Fend Off a Nation? 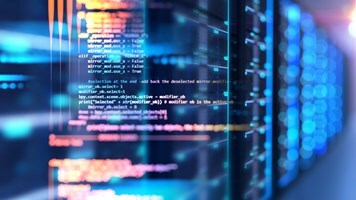 The increasing complexity of the information security threat landscape means it has never been more important to be able to rapidly identify and fix vulnerabilities, and the industry needs to look at how to facilitate collaboration and responsible vulnerability disclosure to enable this to happen. As new vulnerabilities are disclosed every day, new systems spinning up every minute, and the data you need to protect increasing by the second, the ability to monitor IT infrastructure for weakness is fundamental to knowing that a breach couldn’t occur -- or hasn’t already happened.